The Toronto-based prodco is expanding its preschool adventure brand in key international markets to build momentum for a big US push. 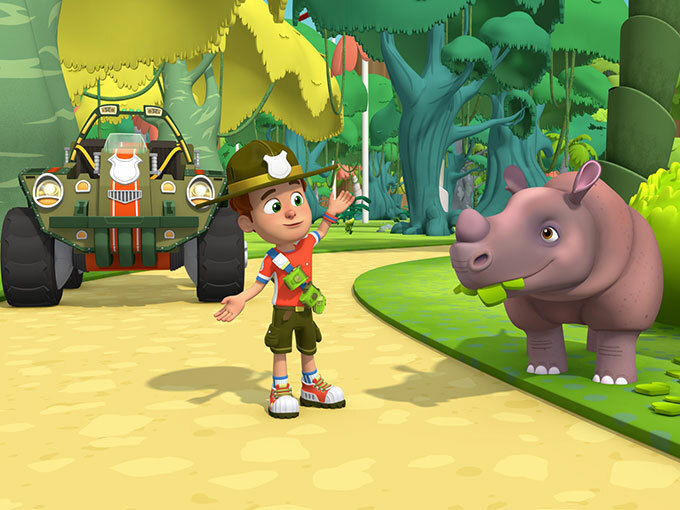 Ranger Rob is ready to expand his horizons, now that Corus Entertainment’s Nelvana is growing the animated preschool adventure brand with a number of new licensing and broadcast partners. The second season of Ranger Rob will premiere on Canada’s Treehouse in June, and new broadcast partners include MediaCorp (Singapore), TVNZ (New Zealand), Tiny Pop (UK), Clan TVE (Spain), Frisbee (Italy) and Hulu (US). 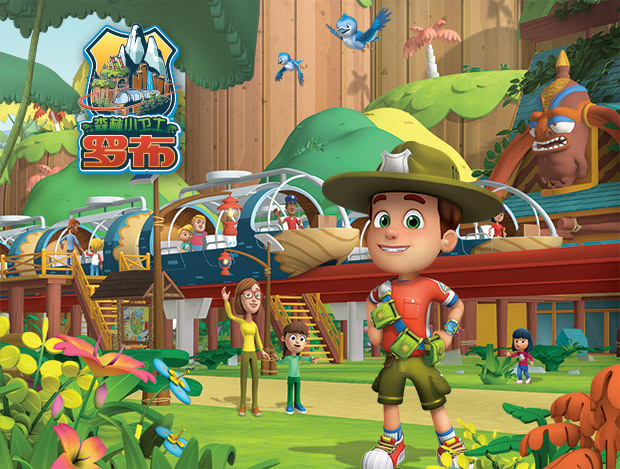 Ranger Rob, which features the outdoor adventures of a young ranger-in-training, made its US debut on Universal Kids’ preschool destination Sprout in July 2017. Nelvana has inked agreements with a number of new licensees, including JCorp (apparel), Black & White (footwear) and Jelli Fish Kids (sleepwear). The ranges will launch in Canada this fall before the consumer products program makes its way to regions including France, Germany and the UK. Westman says Nelvana is focused on partnering with local companies and examining which SKUs resonate in those territories. “For us, it’s about picking partners in those key regions that are local and able to sustain consumer product programs within those markets. You then get a real focus on local retailers and it becomes a regional hit, which is what we want,” she says. By building up these key international markets, says Westman, Nelvana can create a strong foundation for the Ranger Rob brand to grow into a full-fledged franchise. 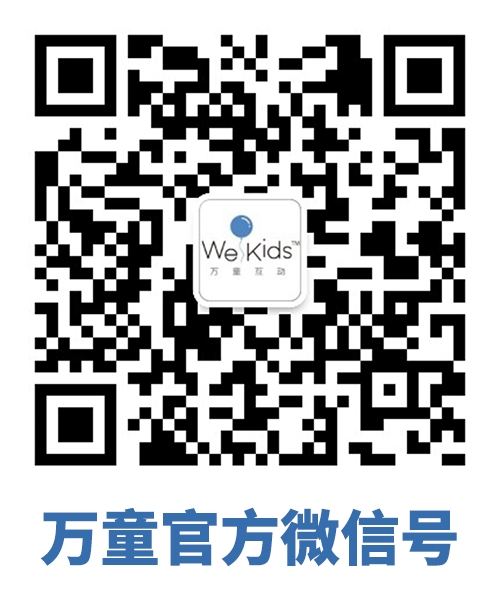 The brand’s Welcome to Big Sky Park preschool gaming app launches this summer for iOS and Android, allowing users to explore the show’s environment and engage with its characters. Nelvana will continue to build out the show’s world by releasing short-form content, starting with 13 shorts set to debut on YouTube this fall. These new extensions follow agreements with live entertainment firm Round Room Presents for the Ranger Rob Live Tour and with Chouette Publishing for titles A Campfire Story and Nature Quest.